If you’re anything like me, you draw a total blank when trying to find the perfect gift for your dad, brother, son, husband, boyfriend, or someone else who is a man in your life. It’s always so hard to tell what they want. 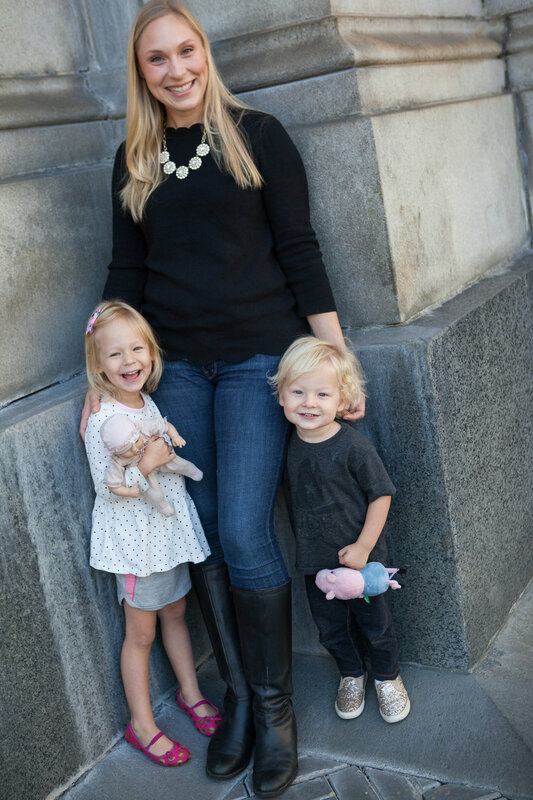 (Unlike my 4 y/o daughter who peruses every catalog saying, “I’m pointing to everything I want, Mama.”) Well, I’ve done the work for you and rounded up a few things they may not even realize they need! If you have other people on your list, reach out to me for help. I love this stuff! Charcoal Essentials ($49): Holiday skin detox, delivered. Formulated with gently purifying Japanese binchotan charcoal, this clarifying skin care duo gently washes away impurities without harsh surfactants—helping absorb excess oil to keep skin smooth, balanced and clear. Leading me to say, the couple that masks together, stays together! 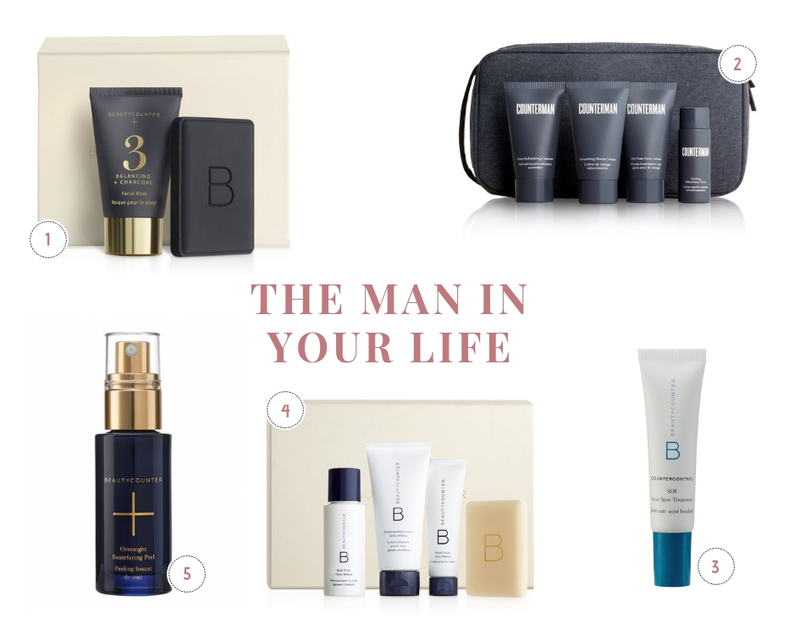 Counterman Preview Gift Set ($45): Perfectly packed for holiday gifting and any kind of escape, this kit includes trial-size versions of four men’s skin care and shave essentials—all tucked into a sleek limited-edition Dopp kit. Includes Daily Exfoliating Cleanser, Smoothing Shave Cream, Cooling Aftershave Tonic, & Oil-Free Face Lotion. Countercontrol SOS Acne Spot Treatment ($22): This should be in everyone’s medicine cabinet. It zaps spots overnight! Travel Body Essentials ($35): Travel-size versions of the popular Citrus Mimosa body products for skin that’s clean, soft and cared-for—anywhere. Includes: Body Wash, Hydrating Body Lotion, Hand Cream, & Body Bar.